2011 New Camp Musubi Counselors Selected | JACL PSW in Blogland! Camp Musubi is proud to announce the selection of six camp counselors for summer 2011. 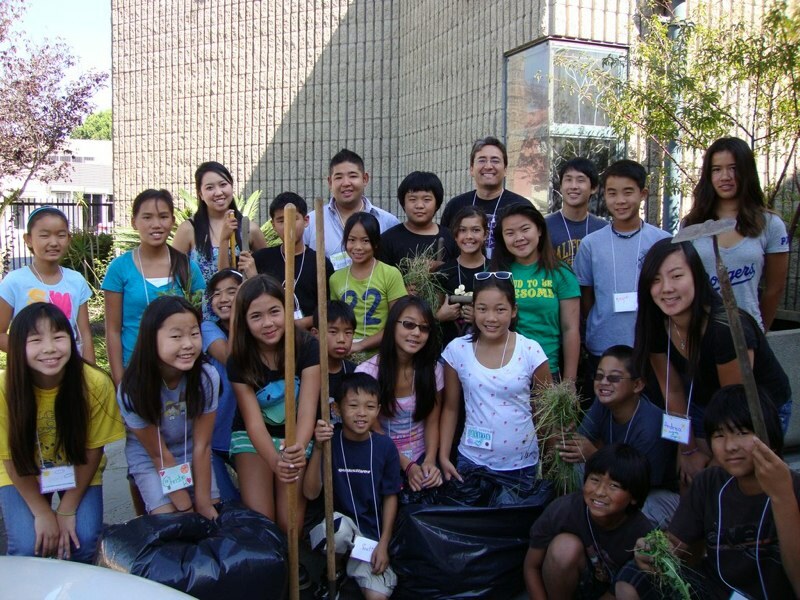 Camp Musubi is a weeklong day camp that uses fun activities to teach young people about Japanese American heritage. This year’s camp will take place during August 15 to August 19 in Little Tokyo. 2010 counselors include: Jason Hata, Zane Miyamoto, Kevin Mori, Renee Nakagawa, Courtney Sakamoto, Sara Seto. Along with serving as mentors and role models for the campers, the college-age counselors will receive a $500 educational stipend. They will also facilitate the camp program, assisting in preparing and organizing the daily activities. “I love working with kids and getting involved in the community. I want to help inspire the next generation of community-minded youth!” says incoming counselor Renee Nakagawa. Camp Musubi is open to any middle school-aged student entering 6th, 7th, or 8th grade, who wants to have fun learning about Nikkei heritage. The goal of the camp is to spark interest in the Japanese American culture and community through hands-on experiences and interactions with people in the community. Along with a combination of cultural and history experiences, games, and field trips. Karate, calligraphy, cooking, and performing arts workshops are scheduled as well as a trip to a Japanese American farm. Guest speakers will include community artists and leaders as well as walking tours of Little Tokyo to meet residents, professionals and learn about the area’s rich history.